Michelle Busha, 18, of Bay City, Texas told her father she wanted her freedom and left home in 1978. As time went on she never contacted the family again. Her dad, Don Busha felt it was only a matter of time before she returned so he kept the home phone number the same and never moved. 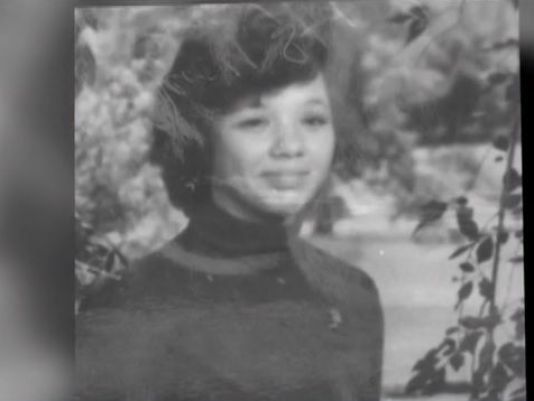 Over a thousand miles away, a body was found on May 30, 1980 in Minnesota and later buried in an unmarked grave in Riverside Cemetery in Blue Earth, when she could not be identified. There was no clue as to killed Jane Doe until nine years ago when Minnesota State Trooper Leroy Nelson confessed to former detective, Jerry Kabe. The problem was that Nelson did not know who the Jane Doe was and neither did the authorities. Deborah Anderson adopted Jane Doe and made it her mission to find out who she was. She spent hours looking over missing cases and trying to make matches. She narrowed it down to the Jane Doe in Minnesota and has been credited with helping to get her body exhumed in August 2014. DNA was taken from the remains and in March it came back as a match to the Busha family. 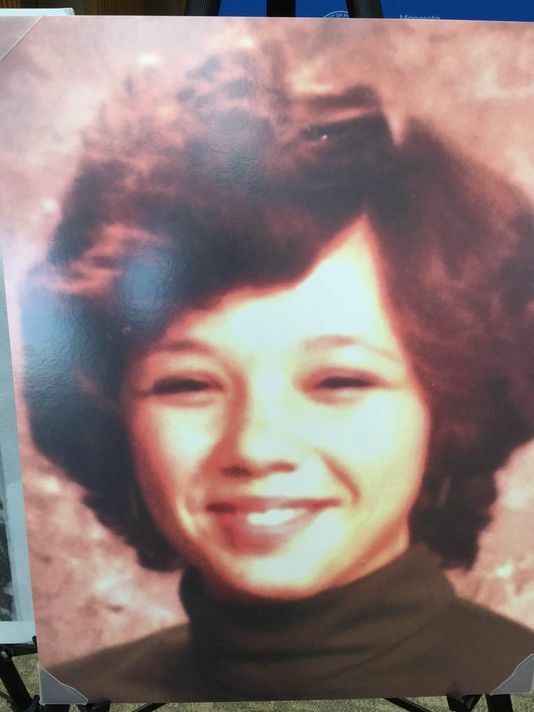 Authorities now knew that the Minnesota Jane Doe was Michelle and Nelson and strangled and killed her in 1980, and left her body in a ravine. “I think closure’s overrated. I always lived with the hope that someday she would show up,” Don told KHOU news. The Busha family plan on meeting and thanking those that adopted Michelle and did all they could to find her and bring her home. So has the state trooper been convicted? And how many others has he harmed over the past 35 years?? The state trooper was convicted. Good Question Im curious as well? ?